 Stock# J0277A USED 2014 Ford Taurus | Aberdeen, South Dakota 57401 | Pierson Ford-Lincoln, Inc. VERY NICE & CLEAN LOCAL TRADE WITH CLEAN HISTORY REPORT! HEATED/COOLED LEATHER, REAR CAMERA AND LOTS MORE! 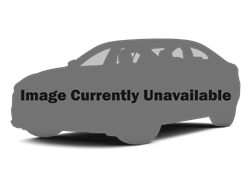 Hello, I would like more information about the 2014 Ford Taurus, stock# J0277A. 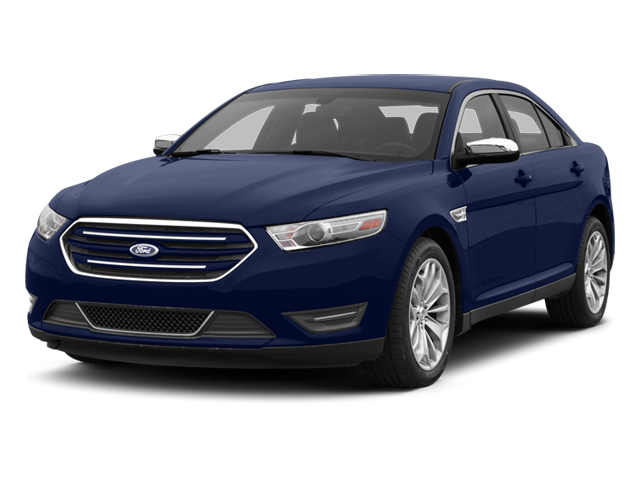 Hello, I would like to see more pictures of the 2014 Ford Taurus, stock# J0277A.